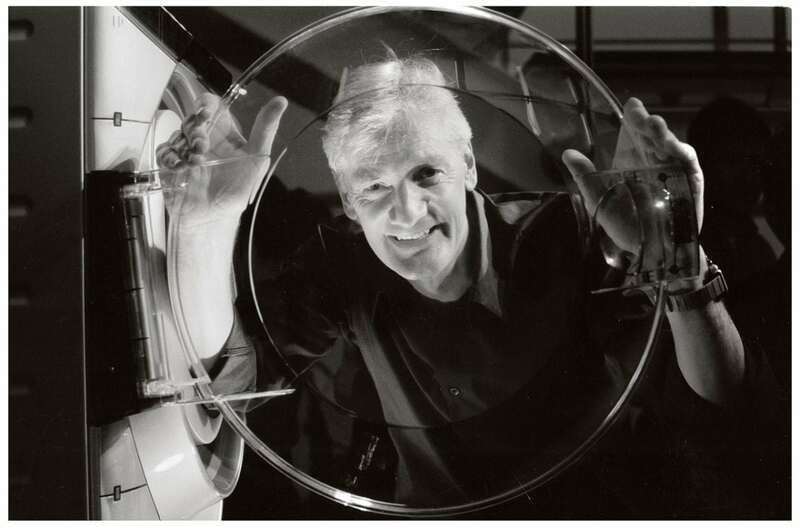 Brexit-backer Sir James Dyson is to relocate the Dyson head office from the UK to Singapore. The prominent Leaver revealed that the island city-state will become the company’s registered headquarters and tax base. The headquarters will switch from Malmesbury, Wiltshire, in a move that is said to be unrelated to Britain’s upcoming departure from the European Union. Chief executive Jim Rowan said: “The move is nothing to do with Brexit or tax, it’s about making sure we are future proofed. There are huge revenue opportunities in Singapore, China is the poster child of that. The decision of #Dyson to relocate from the 🇬🇧 to 🇸🇬 will not have a huge impact on the 🇬🇧 economy. Whether this is related to #Brexit or not is unclear. What is really concerning are the hundreds of similar decisions going through board rooms right now to deal with a #NoDeal. The news comes just months after the firm announced it will build its first electric car in Singapore in a blow to UK manufacturing. Dyson committed £2 billion to the project that will take roots in one of the most expensive territories in the world where space for manufacturing is at a premium.